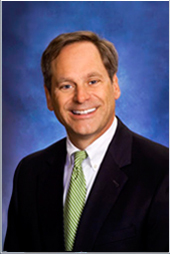 Tuck and car accidents can happen as a result of vehicle malfunctions, human error, and environmental factors. Trucking accidents involving other, smaller vehicles can often be linked to previous driver or vehicle maintenance infractions. As the U.S. Department of Transportation points out, approximately 66 percent of all large trucks have had a pre-crash violation. This means that many severe or fatal truck accidents could have been avoided. As the U.S. Department of Transportation has pointed out in its Large Truck Crash Causation Study, brake problems are the most common tractor trailer violation. Making up approximately 33 percent of all pre-crash violations, braking problems can often be linked to the actual truck accident that occurs later on. It is also important to consider the truck’s steering system and the wear of the tires. The overall truck maintenance is a crucial indicator in determining the likelihood of a truck wreck. Other important tractor trailer factors to consider in the even of a truck accident are the weight, size, load, and design. Driver errors in a truck wreck range between fatigue, experience, and simple state of mind. Many truckers are overworked, resulting in severe driver fatigue. The driver’s working conditions, including the amount of recent sleep, is linked to truck and car crashes. Also, the driver’s license, experience, and driving history are key components to understanding the causes of a crash. If the driver has little experience, he may not know to how handle a truck and car crash as safely. Impaired driving due to drug and alcohol use also has a significant impact on a driver’s alertness and ability to avoid a truck accident. The Centers for Disease Control and Prevention (CDC) state that roughly one-third of traffic deaths in 2010 involved alcohol impairment. Significant environmental factors include weather conditions, lighting, traffic controls, and road geometry. Weather conditions such as heavy rain and hail can obstruct the drver’s field of vision. Lighting that is too bright or too dim may also interfere with a driver’s ability to see and assess traffic conditions and other vehicles on the road. Traffic controls are important when a trucker violates them. Road geometry refers to the angles of the road where the crash happened. For example, if the truck and car crash occurred on a turn or an intersection that affects the outcome. On top of all the above factors, take note of the trucking company’s safety history. The company of the tractor trailer might have prior accident occurrences. 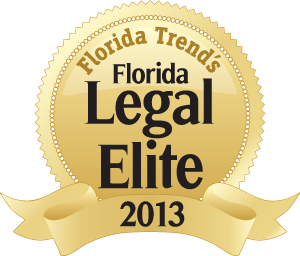 Since there is so much information to know with truck and car crashes, seek experienced lawyers. American Trucking Association, . N.p.. Web. 13 Oct 2013. <http://www.truckline.com/ATA Docs/News and Information/Reports Trends and Statistics/02 12 13 — FINAL 2013 Car-Truck Fault Paper.pdf>. Hedlund, James, and Daniel Blower. “Large Truck Crash Causation Study Analysis Series.” Large Truck Crash Causation Study (LTCCS) Analysis Series: Using LTCCS Data for Statistical Analyses of Crash Risk – Federal Motor Carrier Safety Administration. US Department of Transportation, Jan. 2006. Web. 12 Oct. 2013. <http://www.fmcsa.dot.gov/facts-research/research-technology/analysis/ltccs.htm>. Legal Info, . N.p.. Web. 13 Oct 2013. 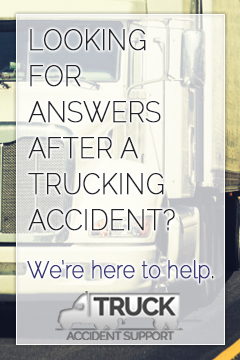 <http://www.legalinfo.com/content/truck-accidents/truck-accident-statistics.html>.